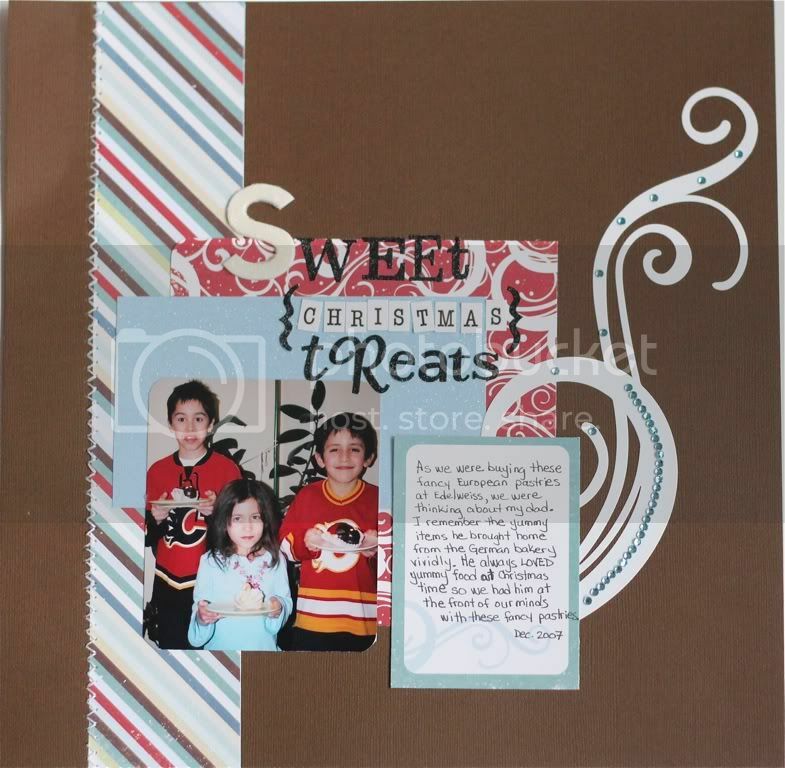 As Seen In My Scrapbook| Life Papercrafting: Sweet Treats! This layout is about a pre-Christmas trip to the European bakery and the kids were thrilled with their Chrismas treats. Two ladybugs and a swan. Yummy! 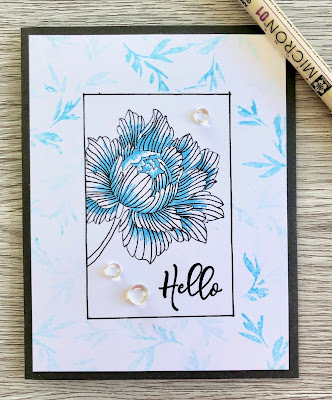 I used Echo park and Bo Bunny along with a Doodlebug alpha and some Making Memories alphas as well. The stitching was hand done with the help of my Sew Easy tool.